Patent Attorney Atlanta GA – Call for a FREE Consultation (678) 202-5990. Are you looking for a Patent Attorney in Atlanta GA? • Patent attorneys are subject matter specific based on their technical degree. For example electrical engineer, software, physics, biology, biochemistry, chemistry, computer science, or mechanical engineering, etc. • Specific job experience can create subject matter expertise. • Small law firms focusing exclusively on intellectual property often provide specialized attention and service. • Most patent attorneys are capable of filing patents on mechanical devices and/or systems. • Look for an entrepreneurial patent attorney (one who has his/her own inventions, issued patents or one who participated in starting a new business). • In general you get what you pay for, avoid on-line legal service offerings. 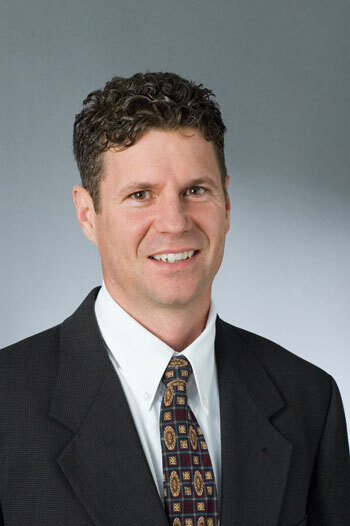 Call now to for a FREE consultation with Patent Attorney Mat Grell in Atlanta GA.